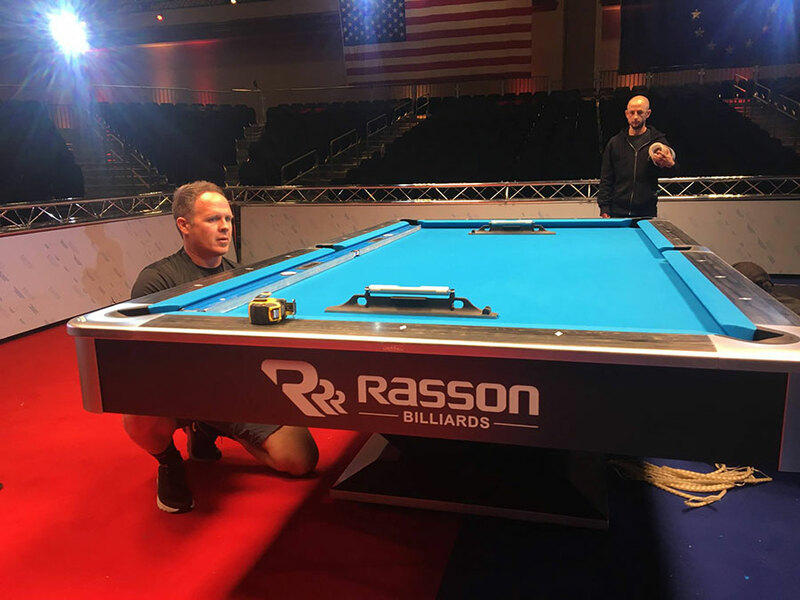 When it's time to move your pool table, it's worth hiring professionals with the training and experience necessary to ensure your table sustains no damage during the move. 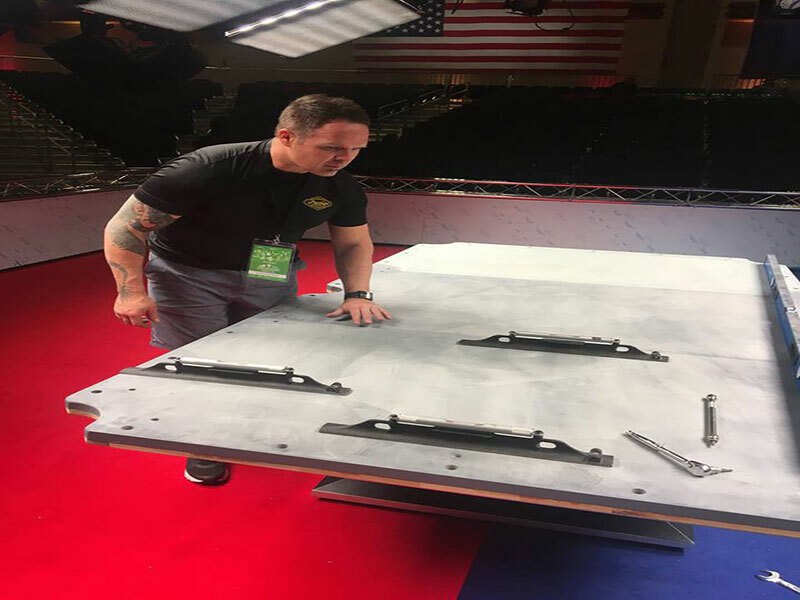 If you are in need of professional pool table moving services in Arizona, call us at 800-738-5956, or click the SEE DETAILS button at the bottom of this page. Thanks! A lot can go wrong when moving a pool table. If you disassemble it in the wrong order, you risk losing a support beam, stripping the hardware, or damaging the base (or all three). In addition, improper handling often leads to damaged slate. Of course, when you and your friends are trying to lift an 800-pound pool table, improper handling is just about guaranteed. Then, once we move the table to its new location, we set it all back up again and make sure it's level. 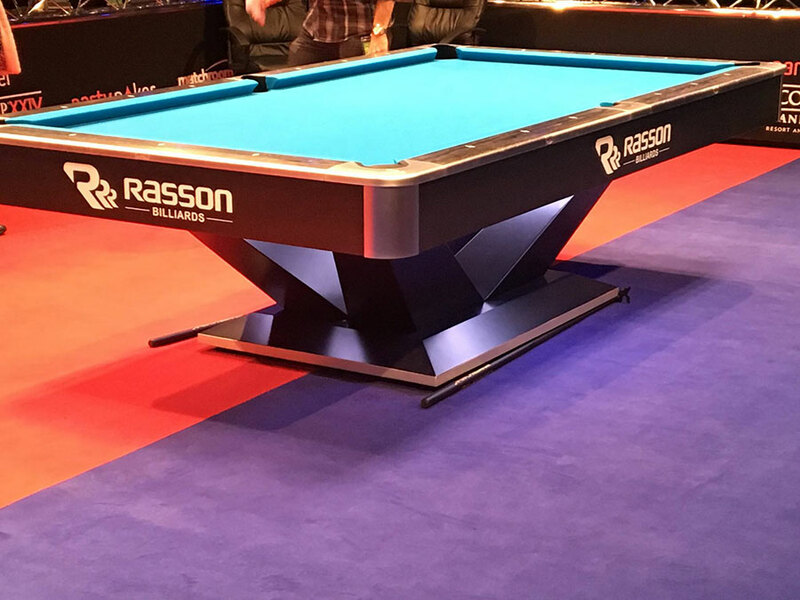 If you're looking to upgrade any of your pool table's components, such as new felt or bumpers, we'll work with you on that, too. 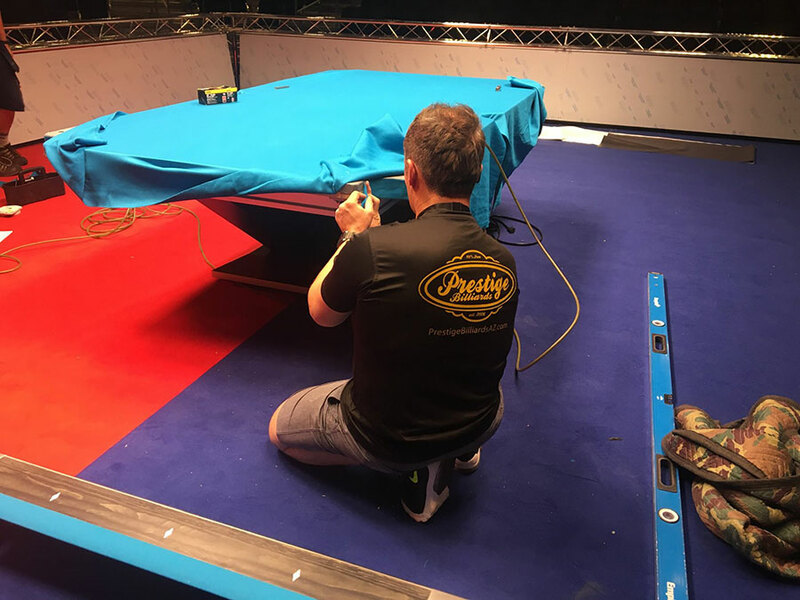 Whether you're moving your pool table to another room or another home entirely, Prestige Billiards pool table moving has you covered.